The floodgates holding back anarchy are constantly under strain. The liberal would ease the pressure by diverting some of the water; the conservative would shore up the dykes, the totalitarian would construct a stronger dam. But is anarchy a destructive force? The absence of government may alarm the authoritarian, but is a liberated people really its own worst enemy—or is the true enemy of humanity, as the anarchists claim, the means by which one is governed? Without government the world could manage to end exploitation and war. Anarchy should not be confused with weak, divided or manifold government. As Christie and Meltzer point out, only with the total abolition of government can society develop in freedom. With a new introduction, this classic anarchist text from the `70s is available once again. “Coming from a position of uncompromising class struggle and a tradition that includes many of our exemplary anarchist militants, Floodgates of Anarchy has a power and directness sadly missing from some contemporary anarchist writing. 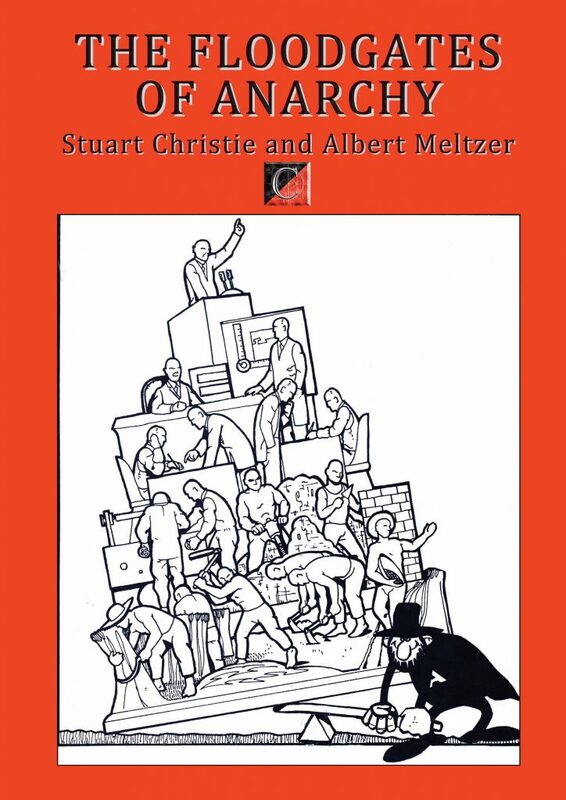 It is exciting to see it back in print, ready for a new generation to read.” — Barry Pateman, Associate Editor, The Emma Goldman Papers, University of California at Berkeley.